Manawer has a way with words — it is his trade, after all. The 26-year-old lives through poetry, but builds on every bar with direct action. He raised thousands for charity by climbing Mount Kilimanjaro at university and helped rebuild a village in Botswana. 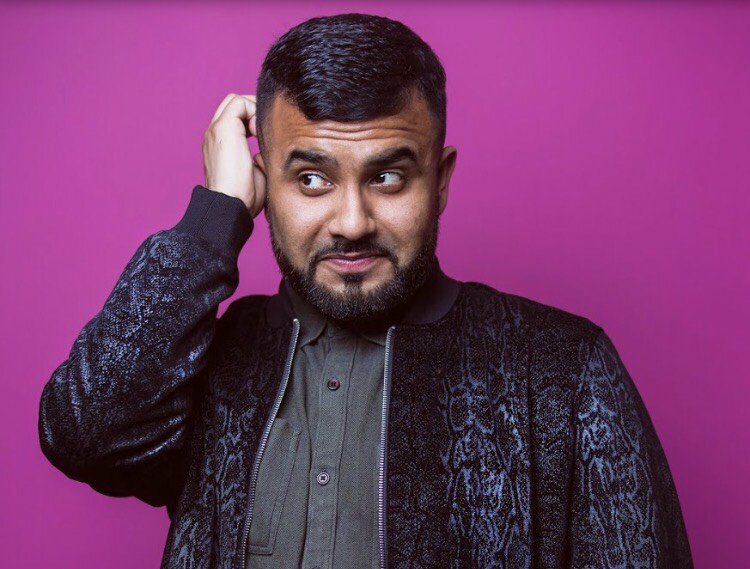 In March, he’s going to Pakistan to build 15 water pumps, and last year he led the launch of the world’s largest-ever mental health lesson with King’s College London, Hackney Empire, and Maya Jama. He says his ambition for 2018 is to break his own Guinness World Record. In the UK there are 16 million people who experience a mental health illness. Yet while 75% of young people are not receiving treatment, the average wait time for effective treatment is 10 years, according to the Guardian. Depression and anxiety are on the political agenda, but still there is a stigma that campaigners like Manawer are fighting to eradicate. “At any one time, a sixth of the population in England aged 16 to 64 has a mental health problem,” Manawer wrote in a Vice Impact column last October. I ask him about his own personal experiences with mental health. Once again, it comes down to connecting to people — and Manawer begins to open up. 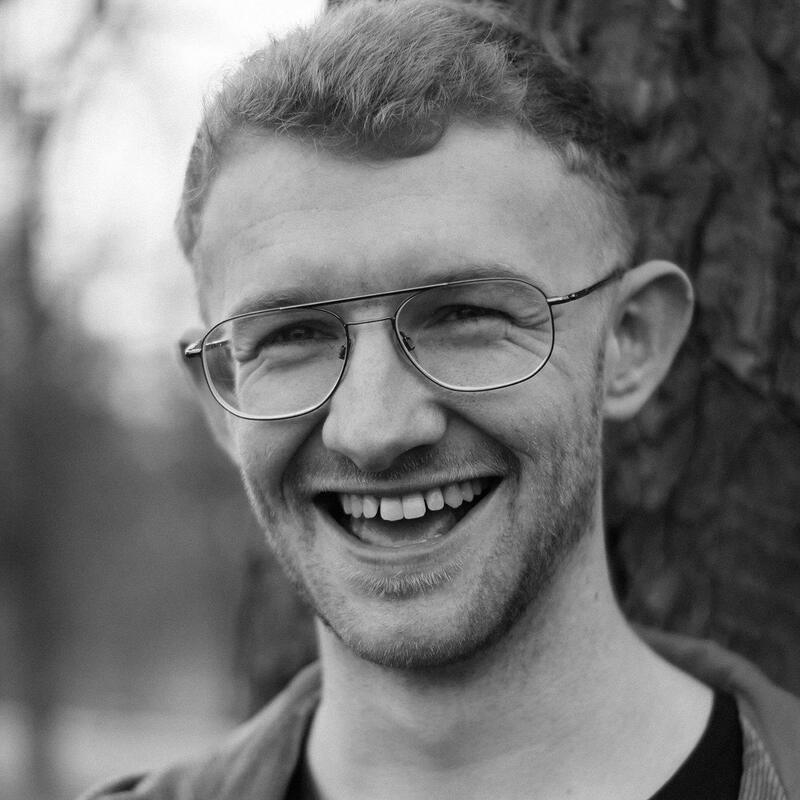 Manawer goes all around the world to perform his poetry and to campaign on mental health. But his next big trip is even more ambitious — and pushes the boundaries of what’s even possible. He’s taking his art into space. In 2015 Manawer flew to Bangkok to compete in the Kruger Cowne’s Rising Star Competition at the One Young World Summit, a platform supported by former UN Secretary General Kofi Annan. His performance went viral, and he came away with the top prize: a voyage with XCOR Space Expeditions. In some ways, it’s the achievement he’s most famous for — but Manawer is frustrated by how the story is sometimes told. HuffPost ran a headline which praised “The Essex Boy Who'll Be First British Muslim In Space”, while the Guardian’s piece used a similar lead. It’s certainly true, but he’s grown disappointed by the labels. Finally, I read back to him a line of his own work that had stayed with me. I can’t go to sleep at night, knowing misfortunes occur on this planet. I feel like a bandit, covering his eyes with a blanket. I ask him about him how he sees his place in the world — does he believe in global citizenship? 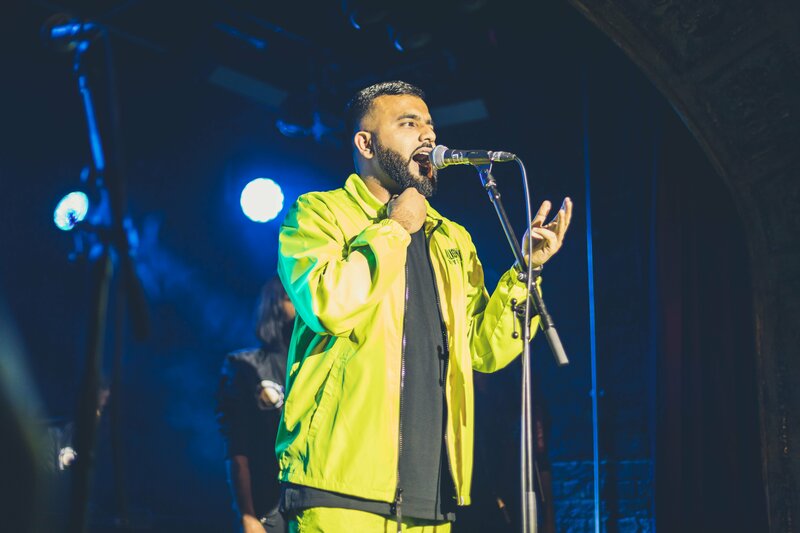 After his first headline show at OMEARA sold out in November last year, Hussain Manawer is at the Jazz Cafe for a "historic night" on June 20. "OMEARA was incredible," he tells Global Citizen over email. "I can't wait to shut the Jazz Cafe down, it's definitely going to be a historic night for me and my supporters." You can buy your tickets here. If you're suffering from a mental health issue in the UK and need somebody to talk to, call the Samaritans for free on 116 123.